and build each other up..
Dear faithful friends and supporters of SHALOM Homeless thank you for your continued prayers and support. On March 3, 2019 we completed our 17th Winter of sheltering and serving those who are homeless and less fortunate. We will begin preparing for our 18th Winter in the very near future. At this time, our 2019-2020 hosting schedule is scheduled to begin on December 1, 2019. Please check back for additional information. 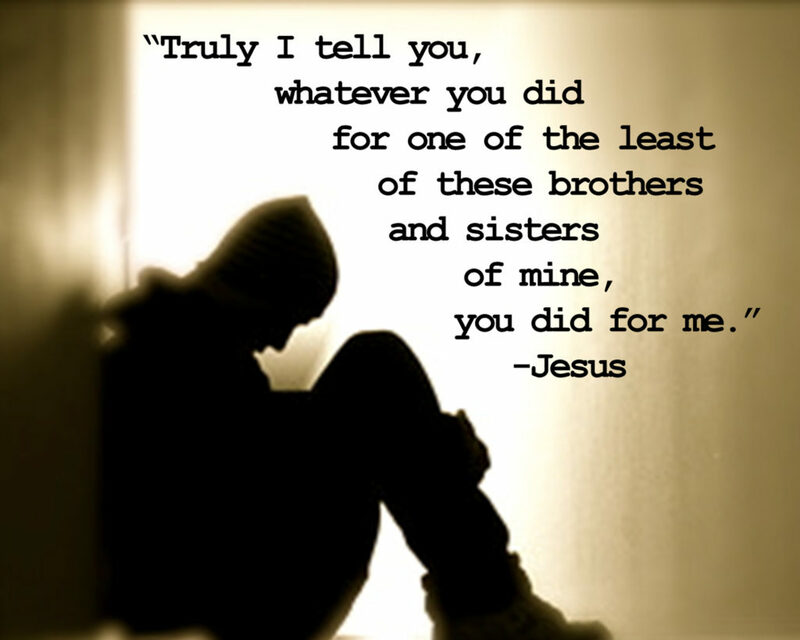 Our only needs at this time are for prayers for those who are homeless and less fortunate. Thank you for your continued prayers and support!